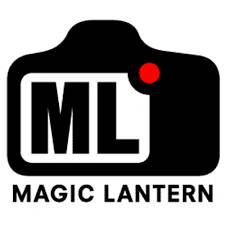 Magic Lantern is a completely free software add-on that runs from the SD/CF card and adds a host of new features to Canon EOS cameras that weren't included from the factory by Canon, primary for video but also for still photography. It adds the best value to your video footage through audio-controls for the cleanest sound such as head-phone monitoring, WAV recording, test-tones and many others. The on-screen live view overlays are fantastic, such as false color for precise exposure control, overlaying a ghost image in live view, magic zoom window to fine-tune the focus and many more surprises. Check it out, and if you are a Canon lover, make sure you download it!